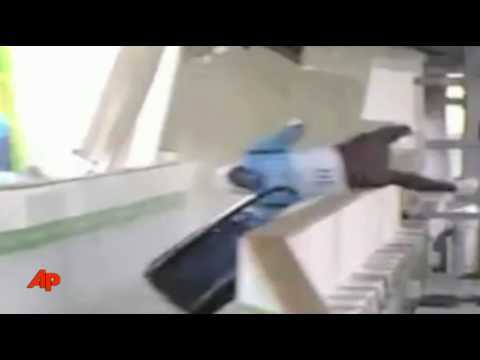 One of the most feared luge runs in the world went from sporting venue to death trap in the blink of an eye. A gruesome accident during Friday morning’s training session took the young life of Georgian athlete Nodar Kumaritashvili, casting a pall over the start of the Olympics and plunging the host nation into controversy. 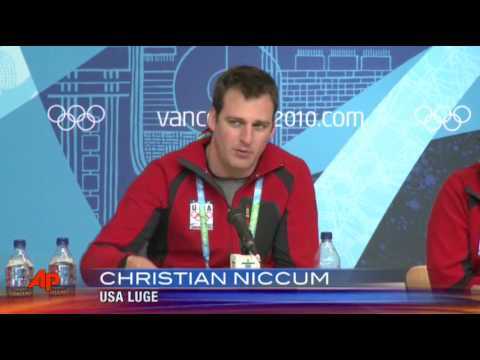 The future of the luge competition — scheduled to begin Saturday — also is in doubt. Friday night, the RCMP and the Coronors Service of British Columbia shut down the track indefinitely and announced a joint investigation into the tragedy. 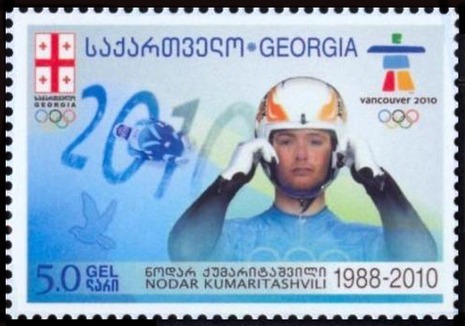 Olympic officials treated the death of Nodar Kumaritashvili, the Georgian luge athlete, less as a tragedy than as an inconvenience. The sport’s international governing body released a callous statement late Friday night, about 10 hours after Kumaritashvili died, publicly blaming the 21-year-old for his own death. 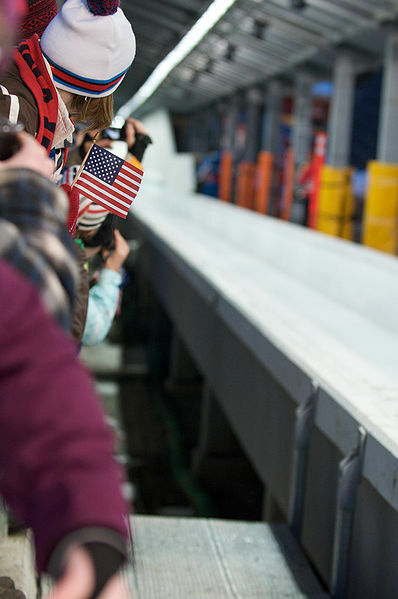 Athletes were attaining speeds at the Whistler Sliding Center far exceeding what the track was designed for, but the track was not the problem. It was a user error, the statement implied. A men's luger from the former Soviet republic of Georgia died Friday after a high-speed crash during training for the Winter Games. 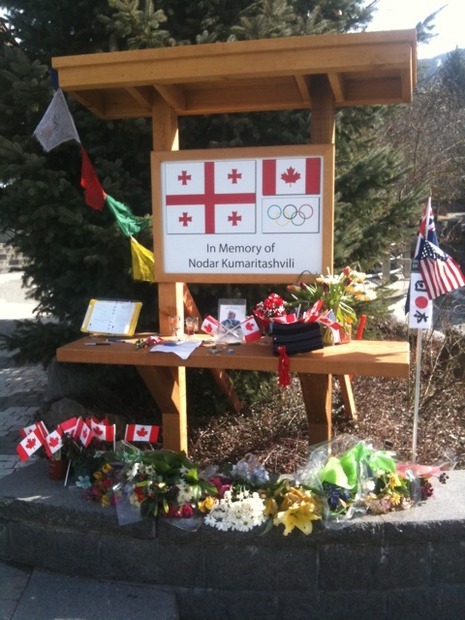 The International Olympic Committee said doctors were unable to revive Nodar Kumaritashvili, and the 21-year-old died at a hospital, hours before the Vancouver Olympics' opening ceremonies were to start. IOC president Jacques Rogge said the death "clearly casts a shadow over these Games." Nodar Kumaritashvili was a Georgian luger. 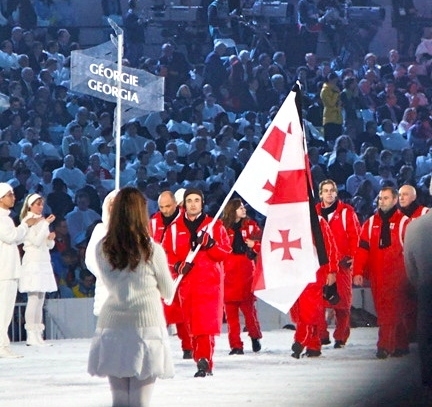 Kumaritashvili suffered a fatal crash during a training run for the 2010 Winter Olympics competition in Vancouver, Canada, on the day of the opening ceremony. He was the fourth athlete to ever die during the Winter Olympics preparations, after British luger Kazimierz Kay-Skrzypeski, Australian skier Ross Milne (both Innsbruck 1964), and Swiss speed skier Nicolas Bochatay (Albertville 1992), and the sixth athlete to die at either Olympics.